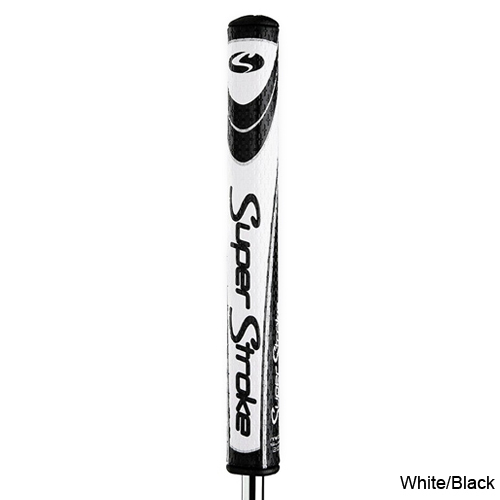 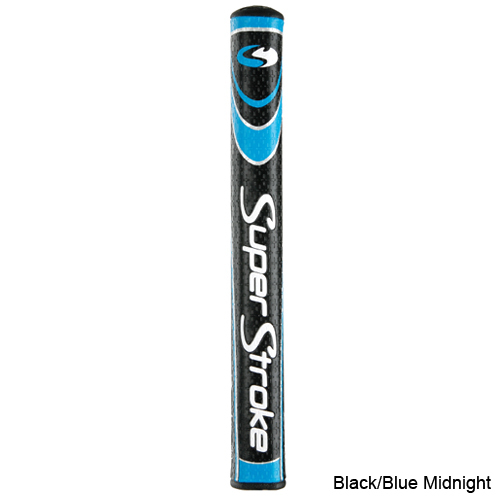 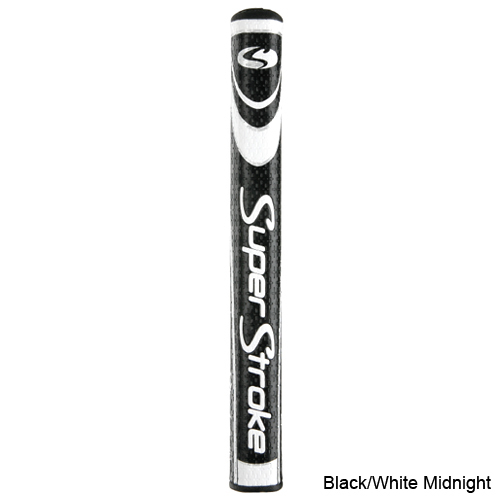 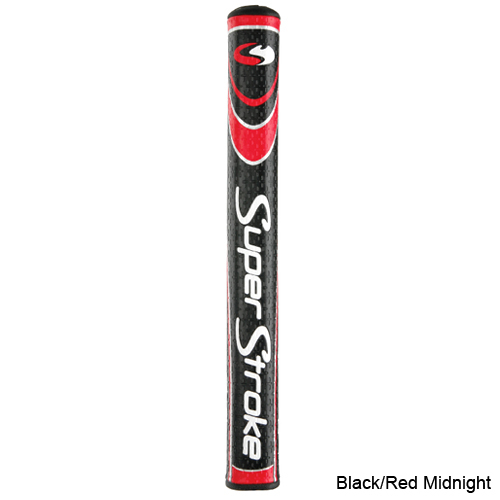 No Taper Technology creates even grip pressure for a more consistent stroke. 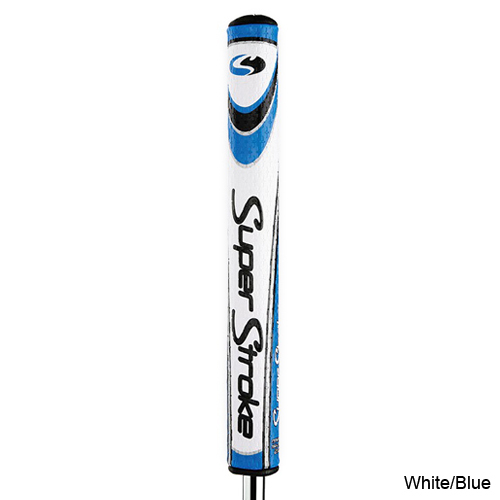 The CROSS-TRACTION™ surface texture helps create a more consistent non-slip grip. 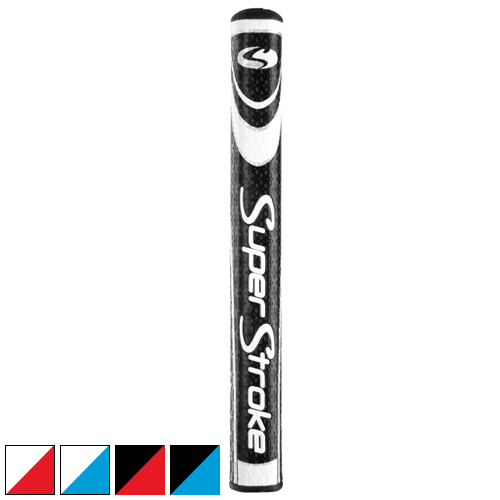 A variety of Major winning shapes and sizes to fit your needs.